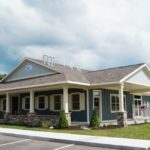 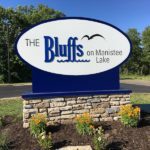 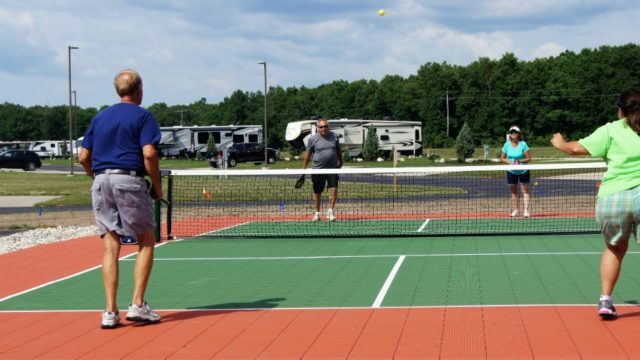 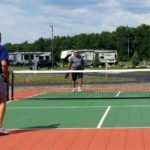 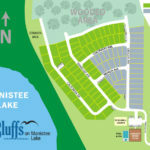 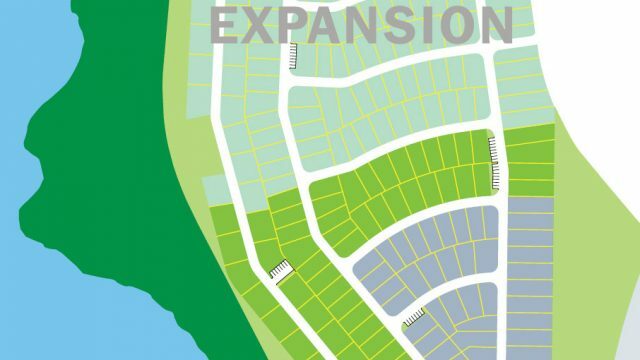 Northwest Michigan’s newest community, The Bluffs on Manistee Lake, is a manufactured home and RV development designed for active adults, 55 and over. 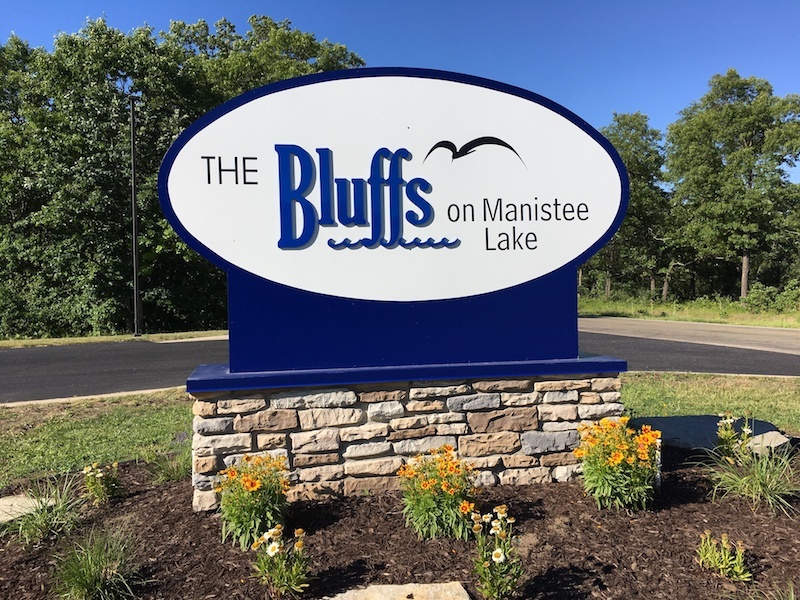 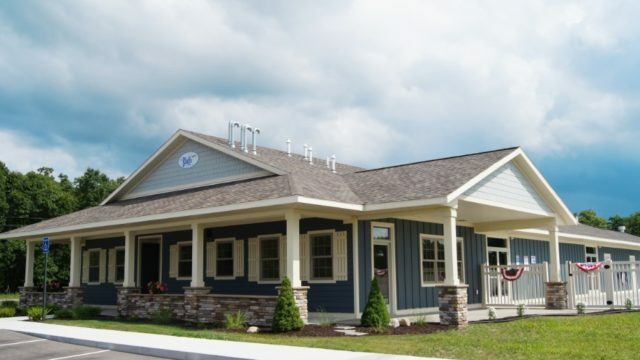 Located in picturesque Manistee Township, The Bluffs features amenities including a swimming pool, hot tub, pickleball courts and expansive clubhouse. 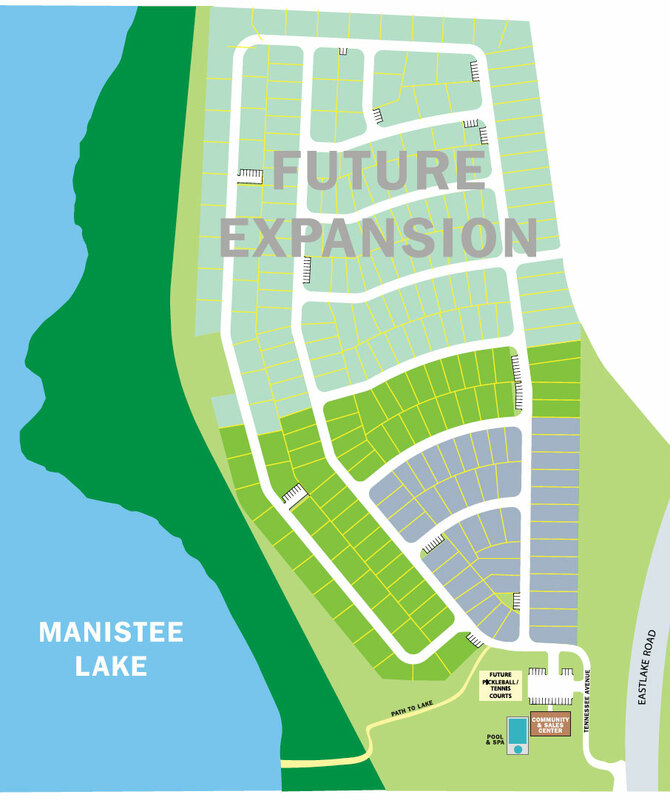 A fitness center and game room are planned for the future. 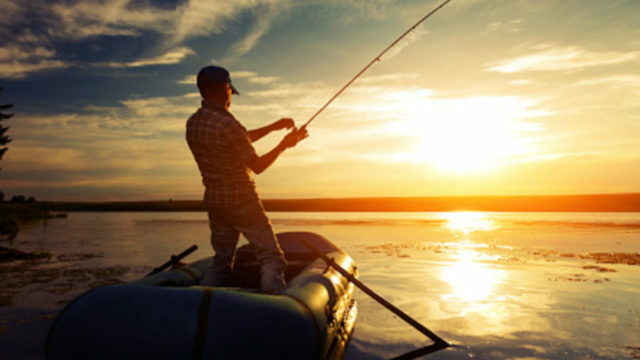 Love the outdoors? 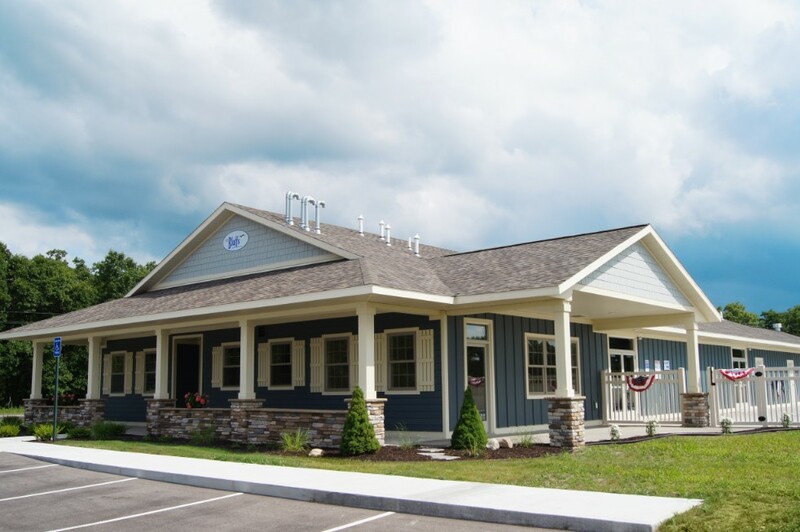 This is the place for you! 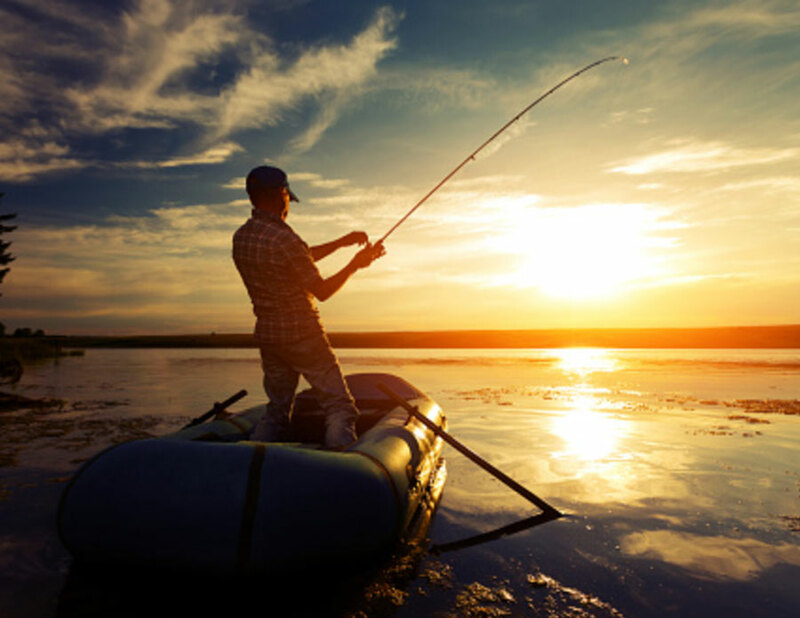 Our community is minutes away from world-class freshwater fishing. 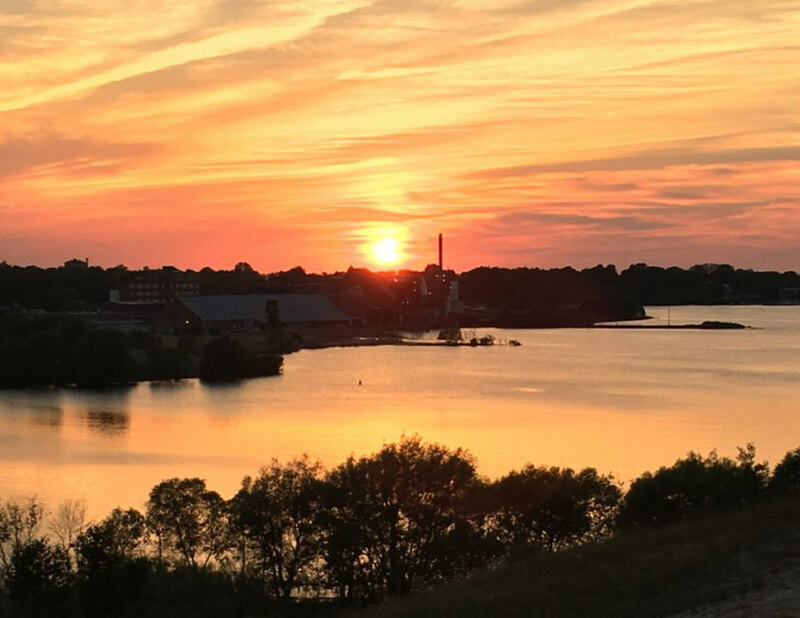 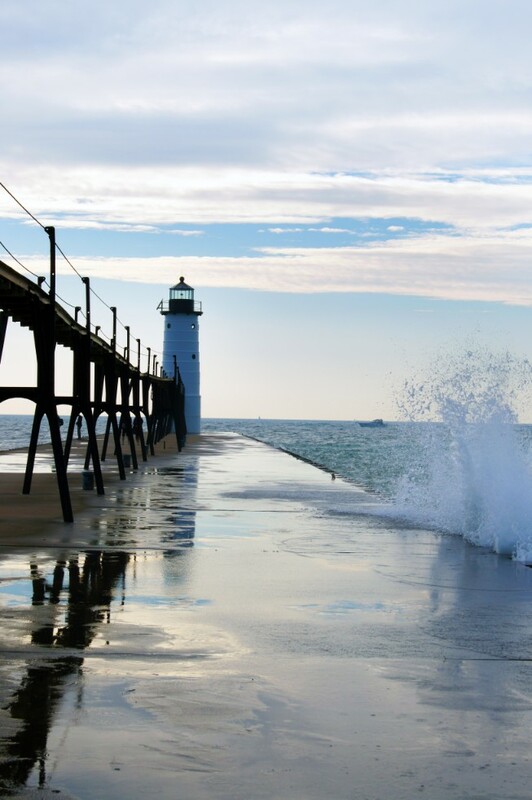 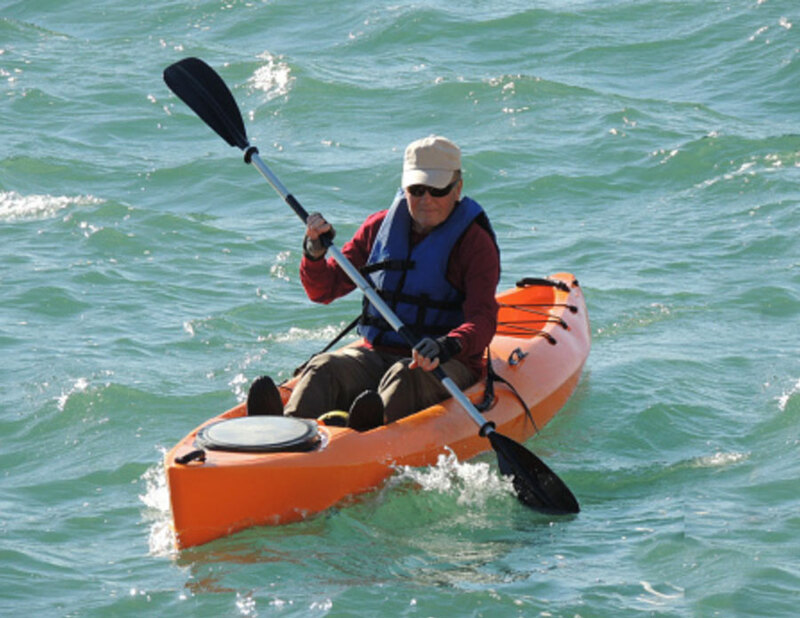 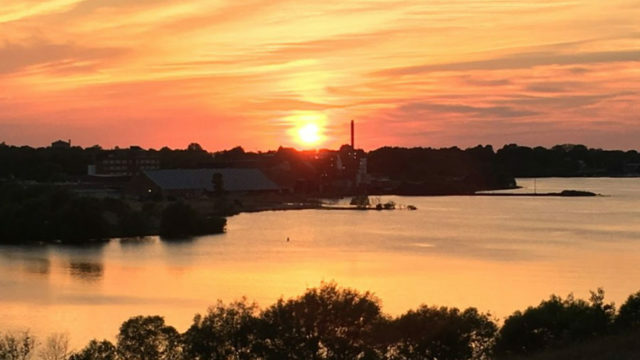 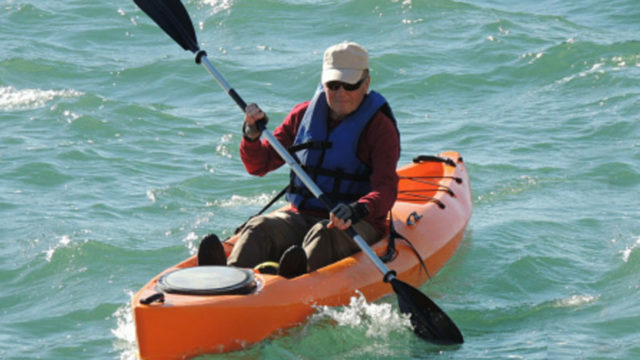 The waters of Manistee Lake, Manistee River, and Lake Michigan are teeming with a variety of fish including lake trout, coho salmon, steelhead, largemouth bass, smallmouth bass, yellow perch, bluegill, black crappie, and walleye. 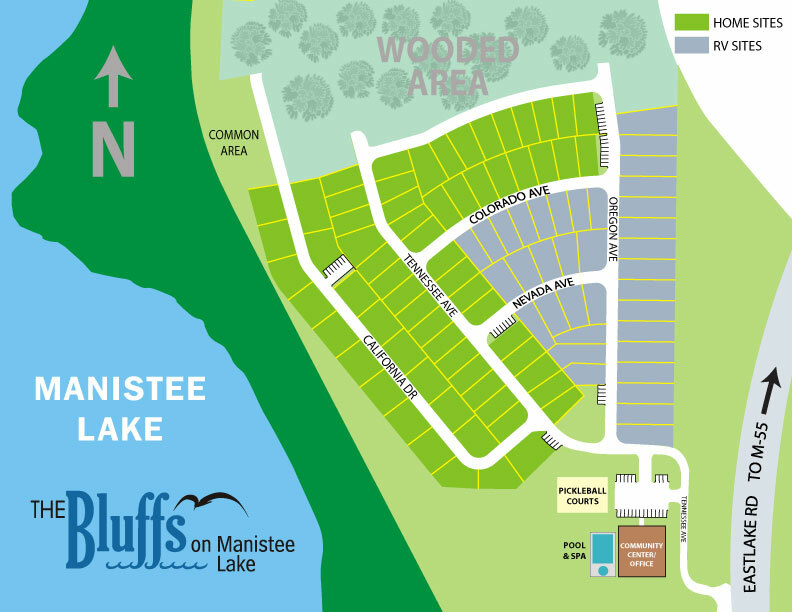 Boat launches and fishing charters are nearby. 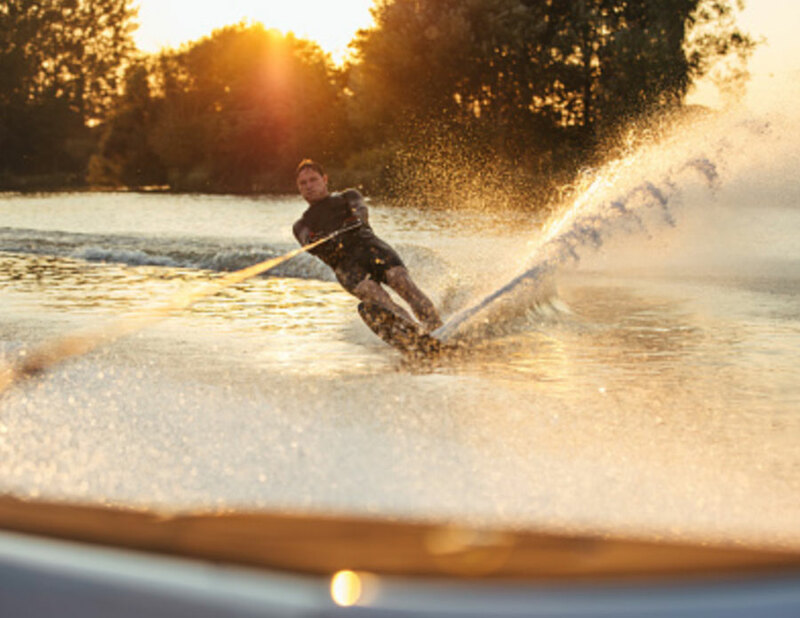 In addition to extraordinary fishing, Manistee Lake is an all sports lake to enjoy water skiing, jet skiing, kayaking, and canoeing.